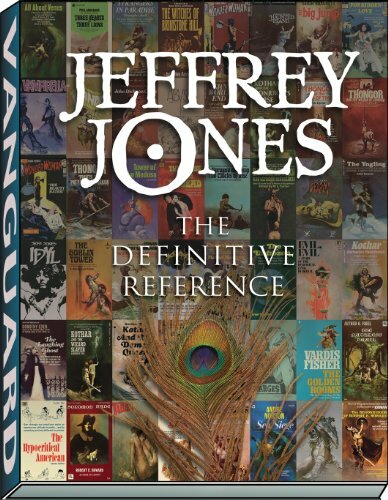 Jeffrey Jones: The Definitive Reference is essentially a reference or catalog designed with collectors in mind. It provides a definitive listing of all Jeffrey Jone's artworks with the dates and where they first appeared. The book's a 176-page paperback and it's quite impressive to see such a listing. It's almost like a treasure hunt from a combined effort of Patrick Hill, Chad Kolean, Manny Maris and David Spurlock. The amount of artworks that Jeffrey Jones has put out is astonishing. As such, many of them are actually not printed very big in this book. This is not the correct book to get if you want to marvel at the details of each painting or sketch. But after looking at the art in this book, you might be tempted to source for bigger prints.